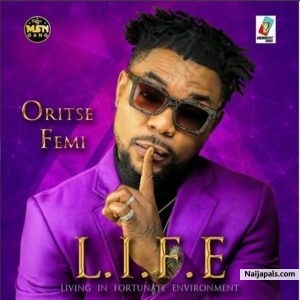 Off Oritse femi’s newly dropped album ”LIFE” . We present a new track titled " Ireti" ft. Lil Kesh . Listen and share your thought! !